You are here: Home / Uncategorized / Free Personalized Photo Card from Walgreens – first 10k only! Free Personalized Photo Card from Walgreens – first 10k only! 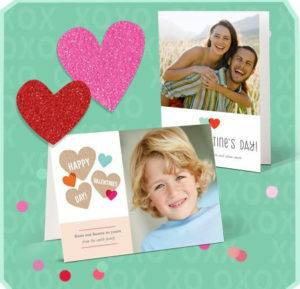 Hurry on over and get a FREE 5×7 Folded Personalize Photo Card from Walgreens on Facebook. Click and get your unique code and save it somewhere! First 10,000 only!